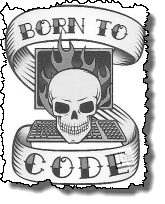 This is a short article, more to capture the data than anything. 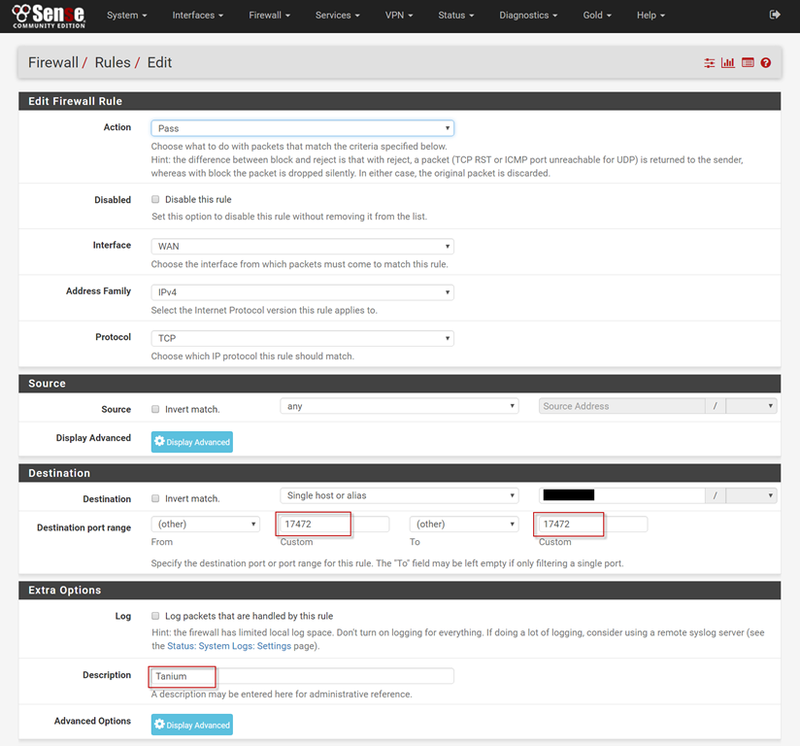 The following screenshot is the simple setup for adding a firewall rule to pfSense to allow Tanium traffic through. The settings boil down to allowing all traffic on destination port 17472 to pass through to the specified destination ip address.